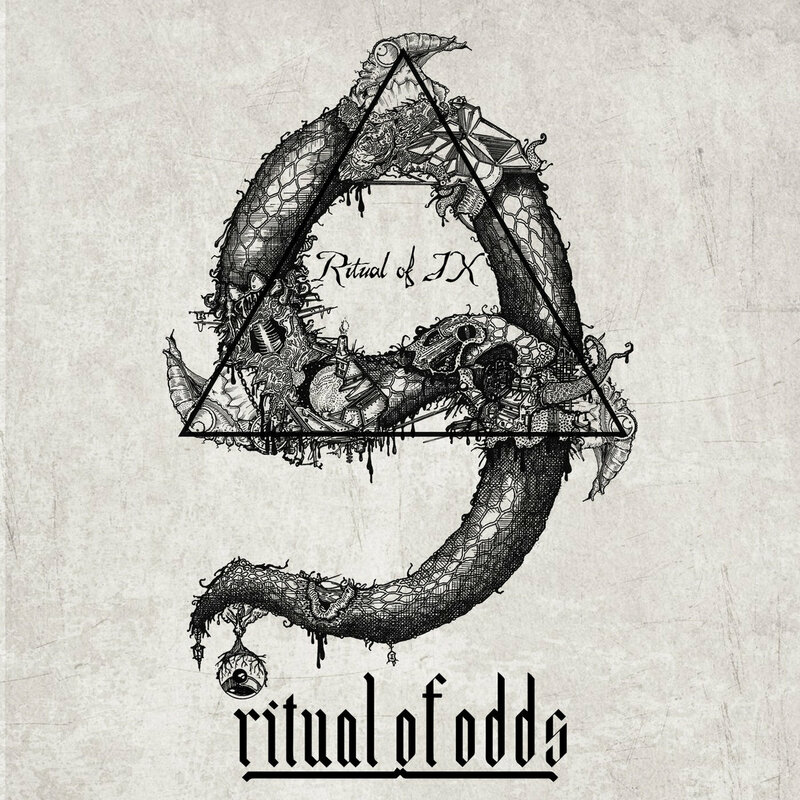 Get 2 Physical Albums from Eye of the Enemy (Imported from Australia to the USA) for the price of ONE! Only 14.99! Plus get a FREE GIFT and a Genuine Fossil Shark Tooth! Limited time only! Help us Celebrate our 4 Year Anniversary and get yours today! 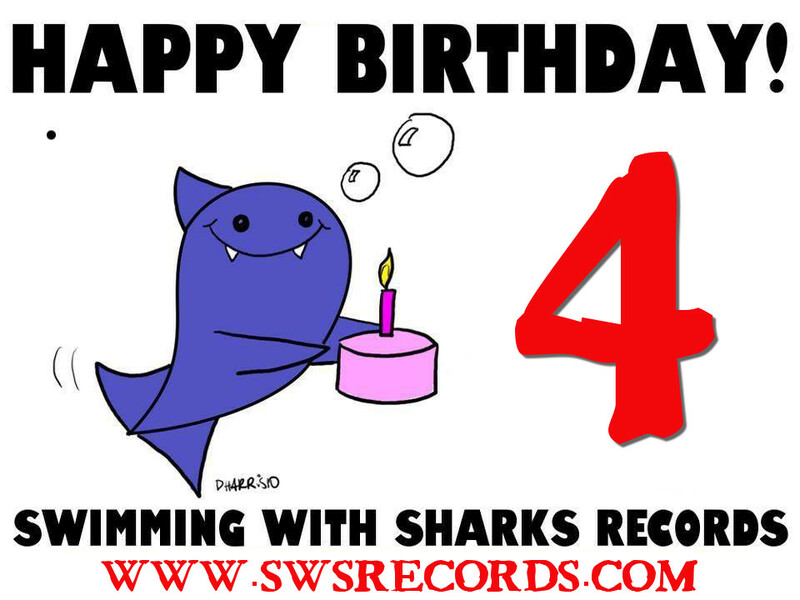 July 2015 marks the 4TH ANNIVERSARY of Swimming With Sharks Records! All month long we will be celebrating Shark Week and offering great deals, clearance items, and contests! 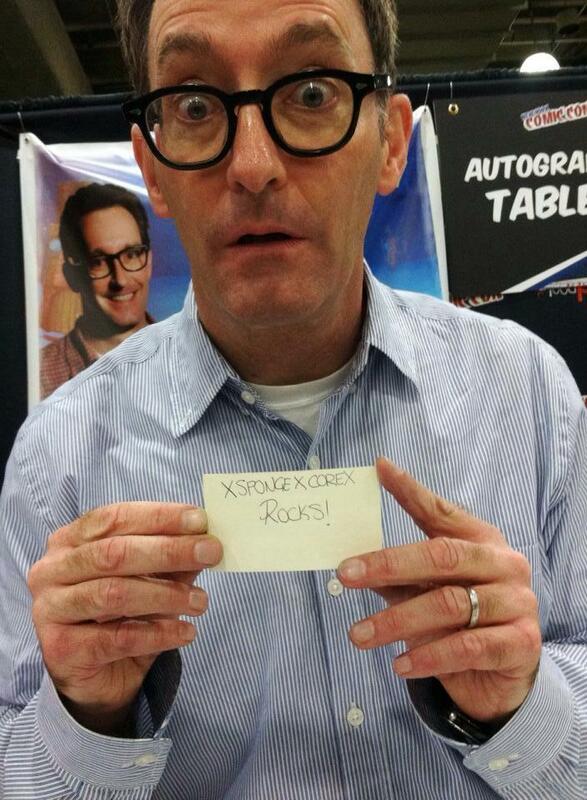 Sign up for our newsletter/mailing list to receive special offers and info for contests! Hellbent’s new album “There Will Be Violence” is out now via Swimming With Sharks Records. 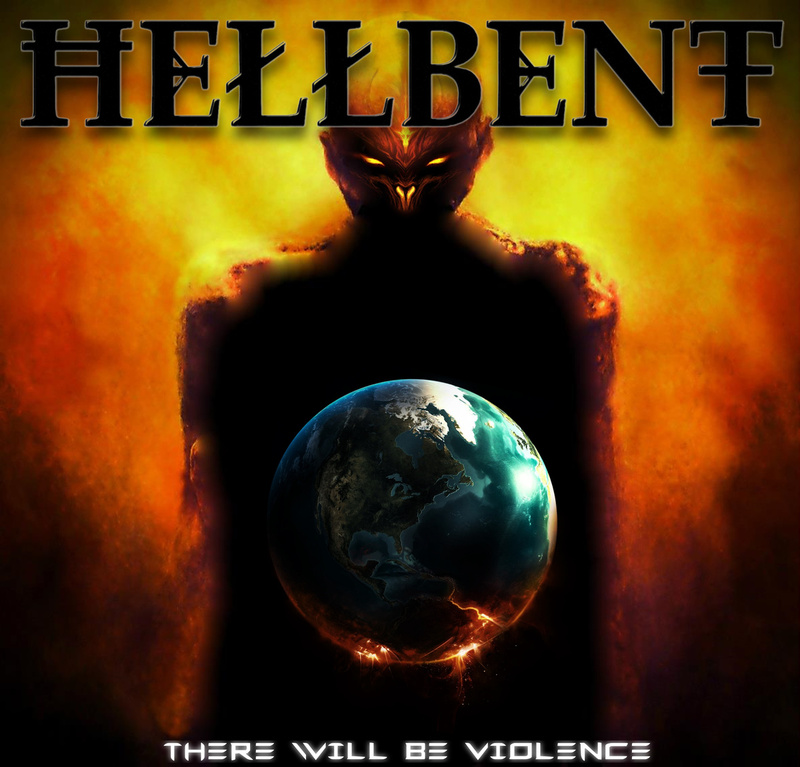 Hellbent is based out of Atlanta, GA. ‘There Will Be Violence’ marks the bands 2nd release on the Swimming With Sharks Records label, following their debut ‘Southern Brutality’ released in February of 2014. 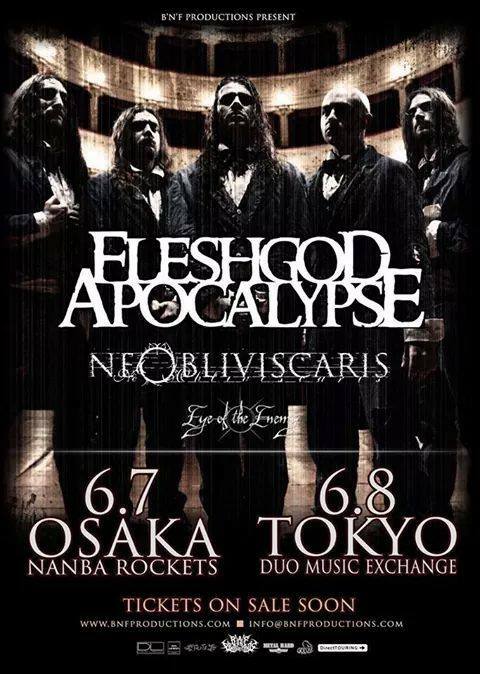 Eye Of The Enemy to support Fleshgod Apocalypse in Japan! Eye of the Enemy have been nominated in Global Metal Apocalypse‘s GMA Awards 2014 for breakthrough international band and breakthrough Australasian band… go give em a vote! 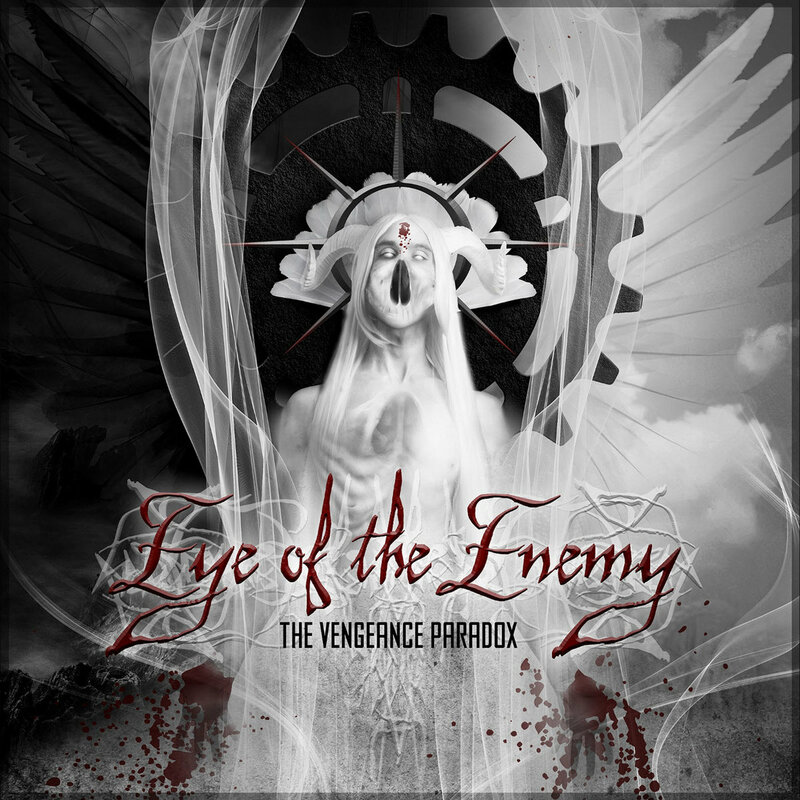 Heavy Music Magazine Staff Top Albums of 2014 includes Eye of the Enemy and more!